■A product state: Beautiful. 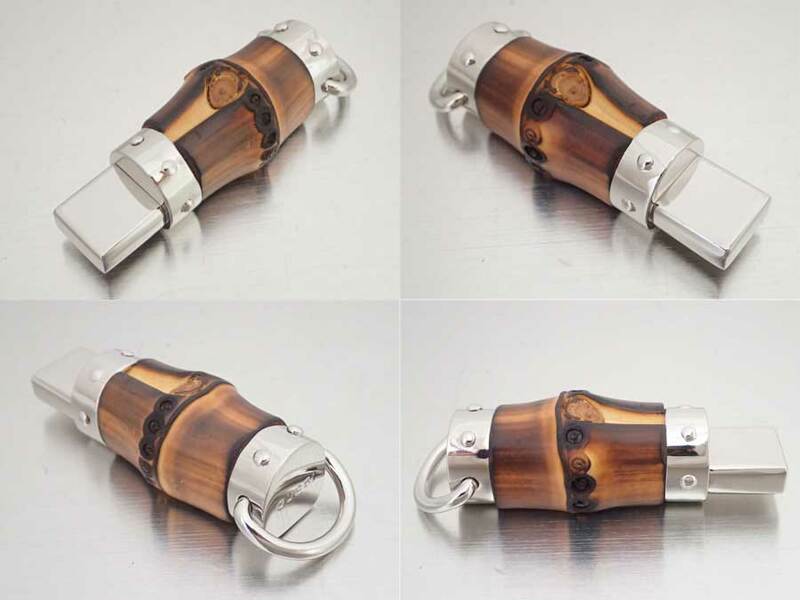 Without a wound, you can use it regularly for a long time. 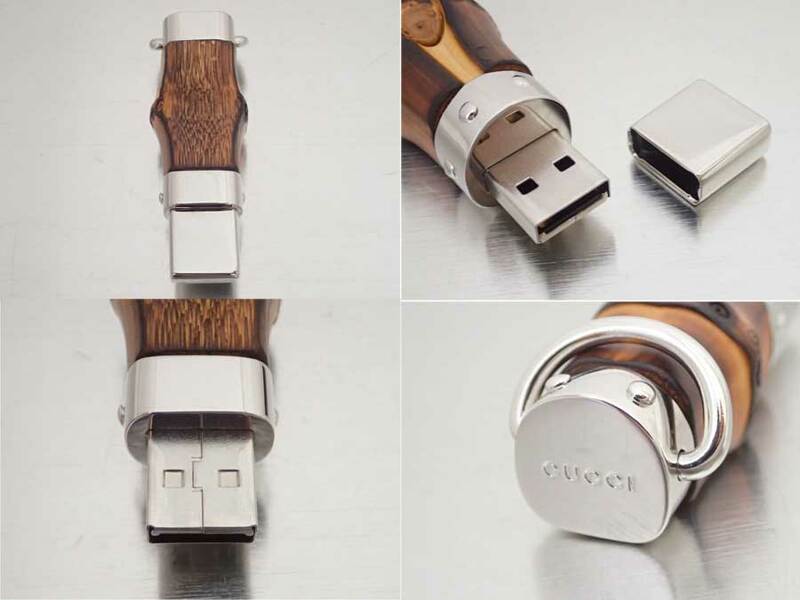 It is USB of Gucci. 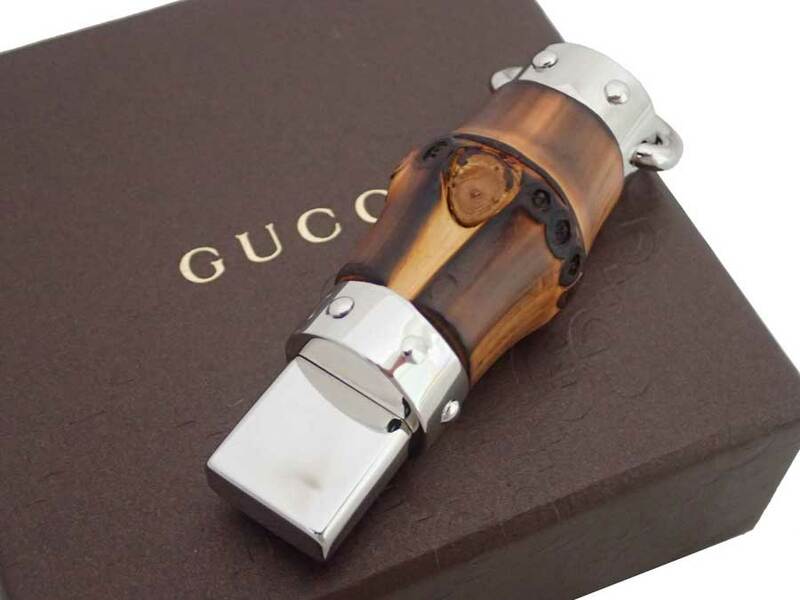 Item ♪ Gucci といえばの bamboo not to see for USB when I have a look is stylish and is stylish! Beautiful. 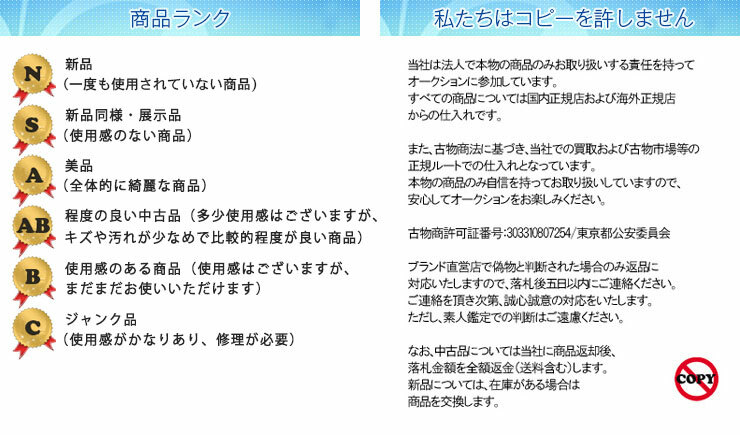 Without a wound, you can use it regularly for a long time.